We enjoy and appreciate having parents come in and help us out. 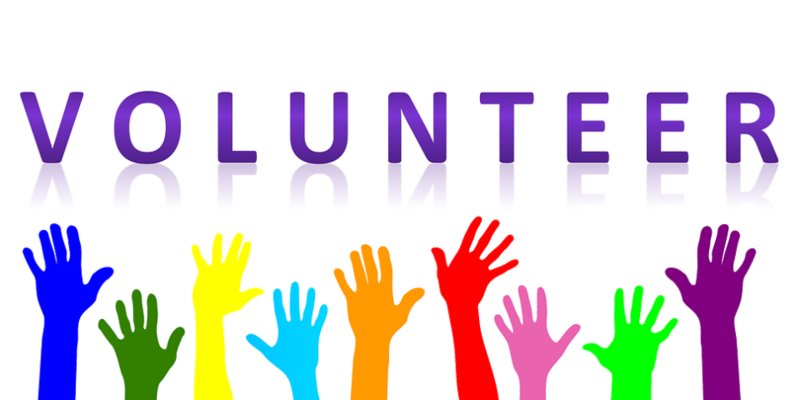 If you have an interest in volunteering in your child’s classroom, please contact your child’s teacher. Vulnerable Sector Check (Criminal Record Check) from the R.C.M.P. Intervention Record Check (Child Welfare Check) from Alberta Human Services.